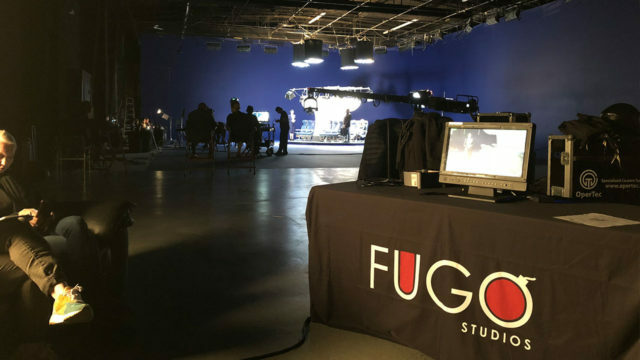 Atlanta based video production company FUGO Studios has a long history with Delta Air Lines. It has been our genuine privilege to produce their on-board safety videos multiple times. So when the regional brand behemoth returned for a new safety video, we were ready. 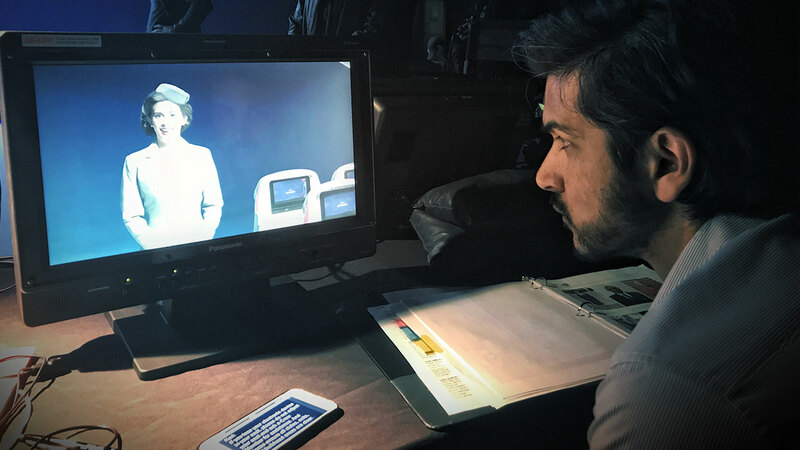 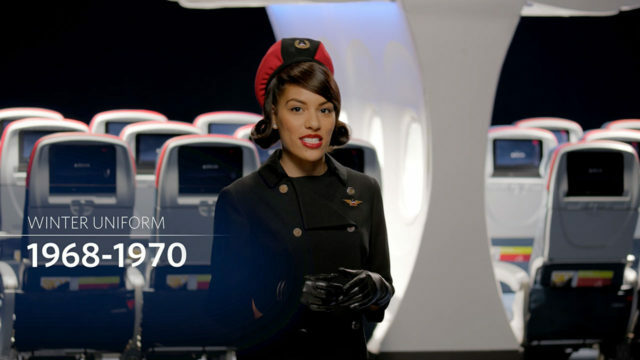 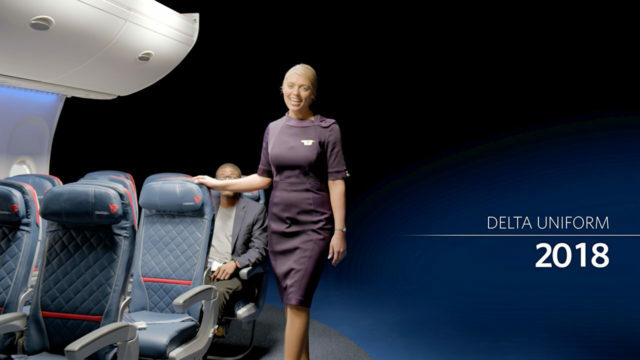 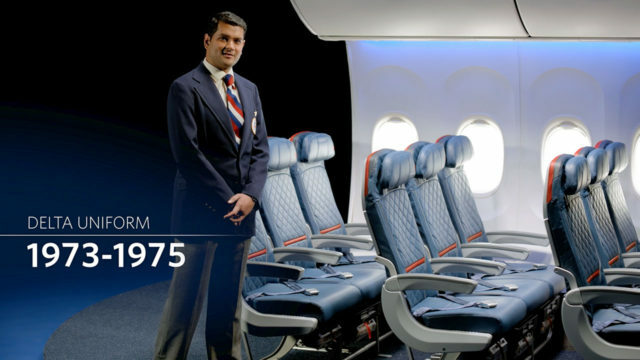 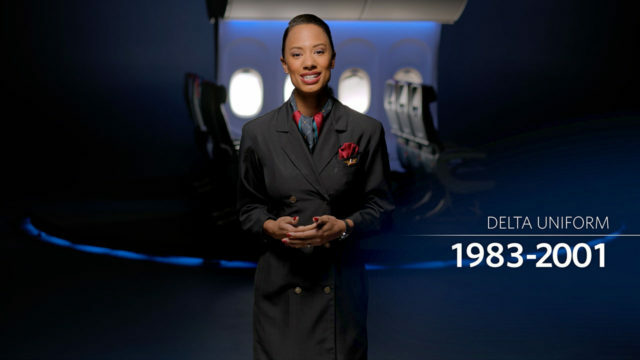 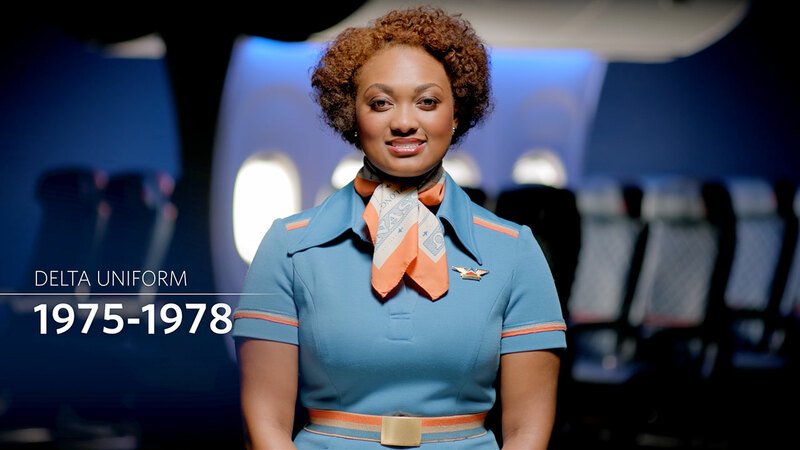 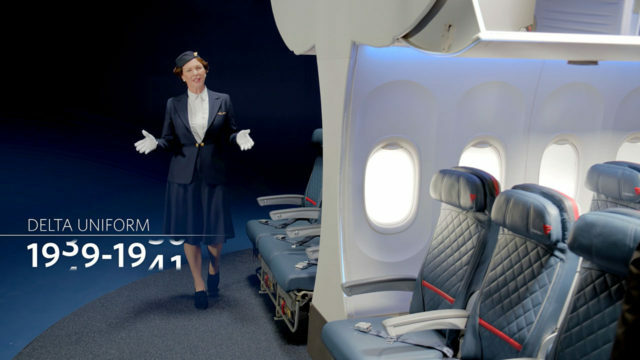 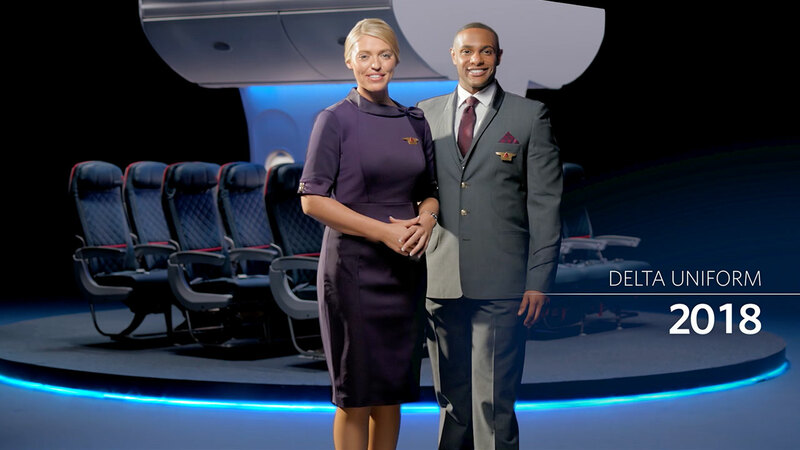 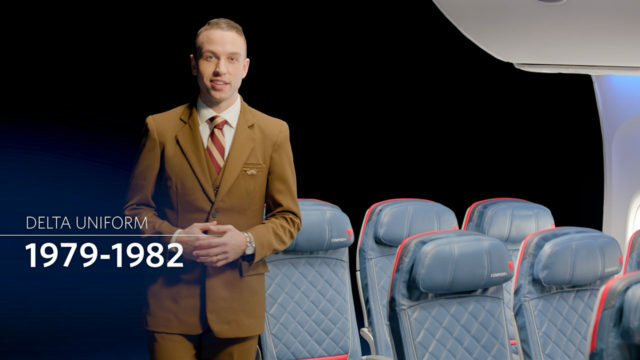 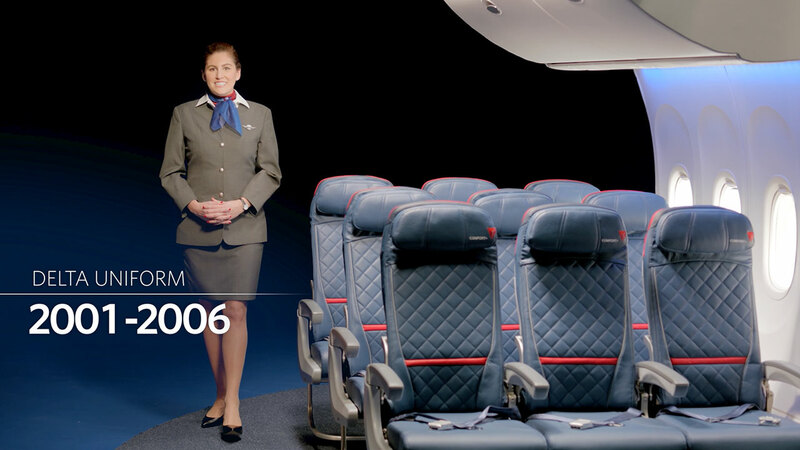 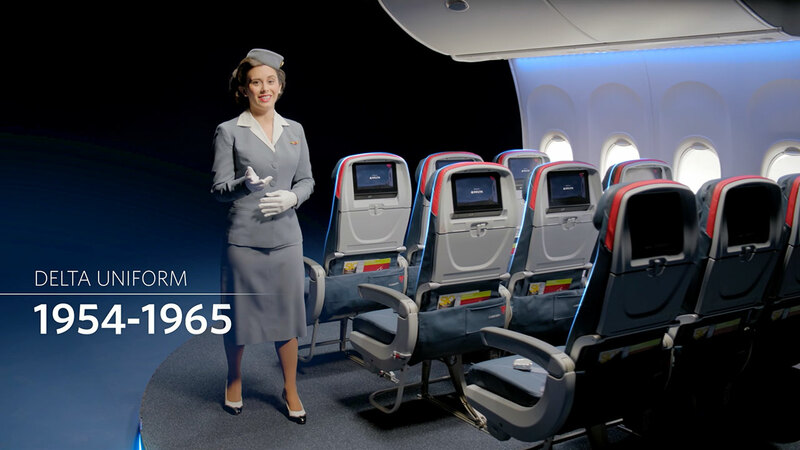 In late August 2017, Delta Air Lines contacted FUGO Studios with the new challenge: Produce the 2018 Delta on-board safety video and integrate the public reveal of their new fleet-wide flight attendant uniforms. 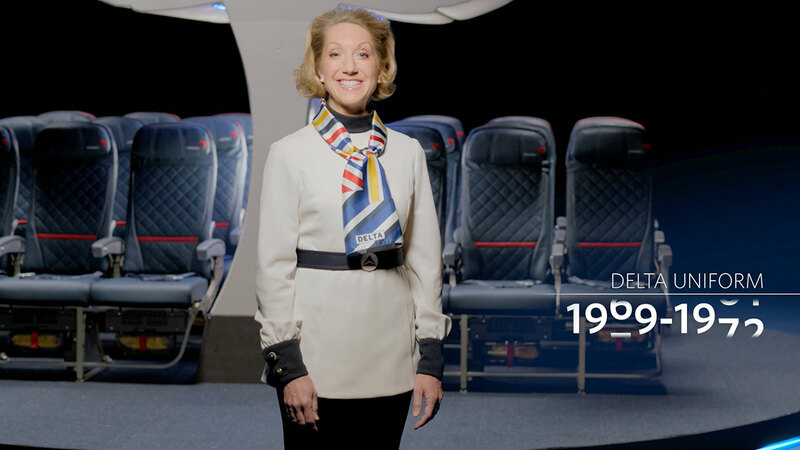 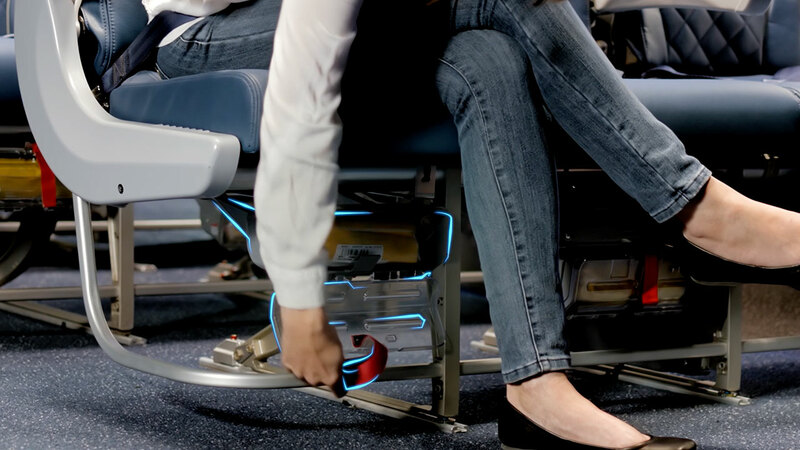 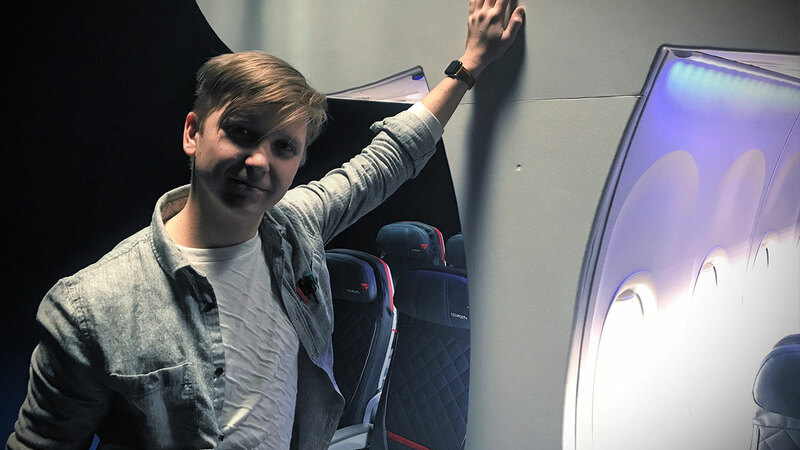 The video represent a major portion of Delta’s customer facing marketing and branding, and is shown on every Delta flight around the world with an annual viewership of 180,000,000 people. The uniform reveal component added a new layer of complexity and design that we were eager to tackle. 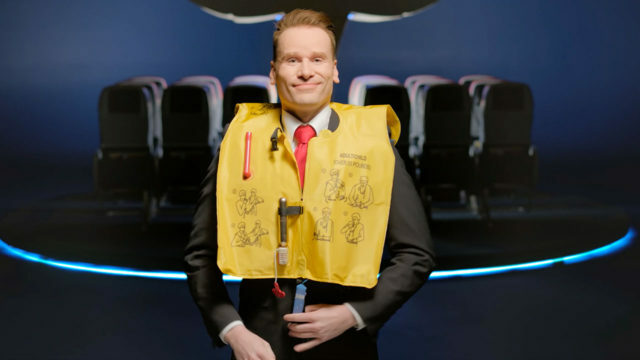 FUGO Studios’ creative team went to work, seizing the opportunity the brief presented to create an one-of-a-kind safety video. 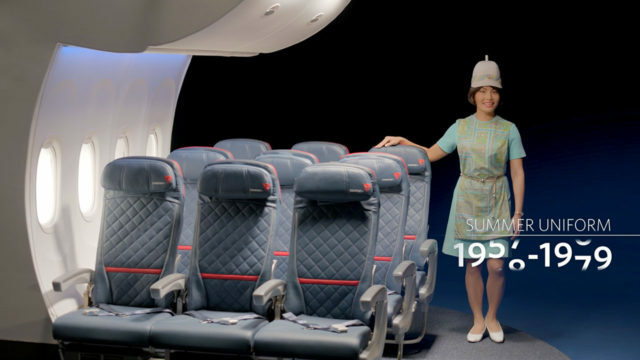 Arrays of historically accurate, period Delta uniforms were collected for use in the video. 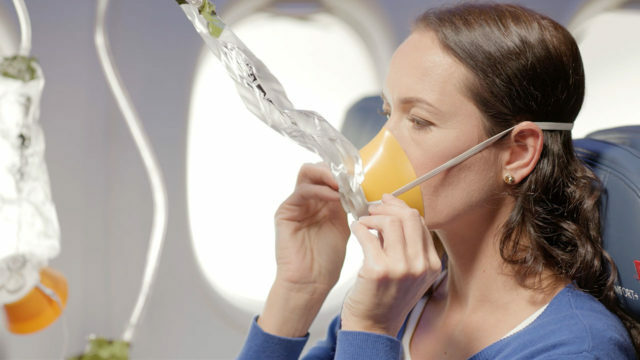 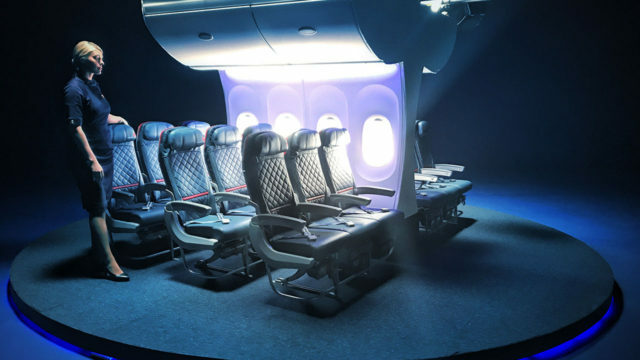 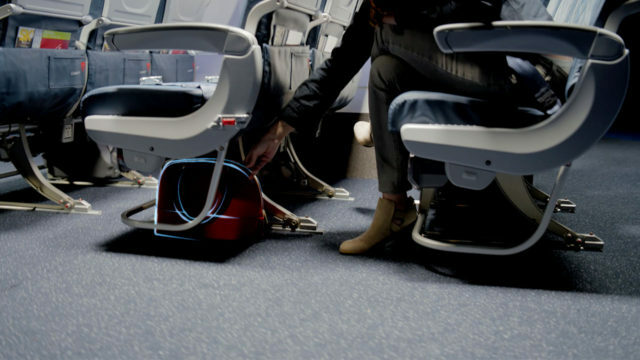 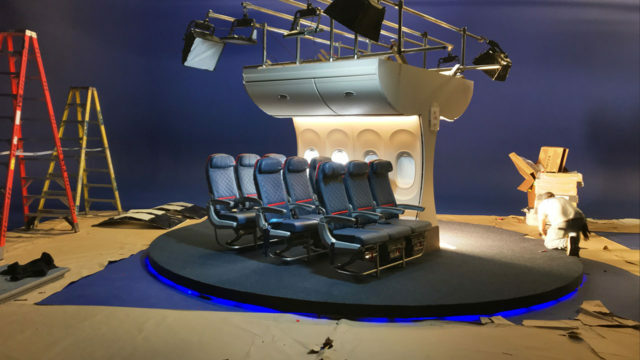 For the first time ever, the safety video would be filmed outside of an actual plane or mock cabin. 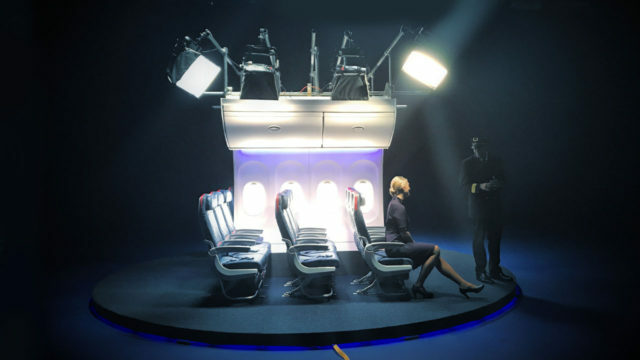 The FUGO team envisioned a revolving set featuring fuselage cut-away. 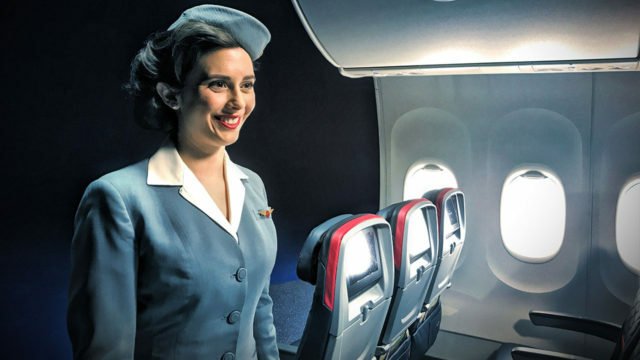 As the set turned, new flight attendants in uniform would appear, ultimately revealing the 2018 uniform set. 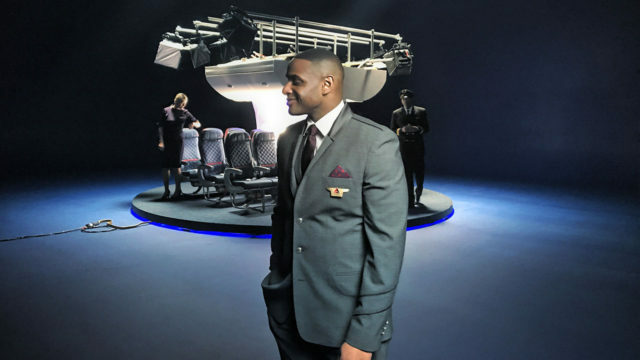 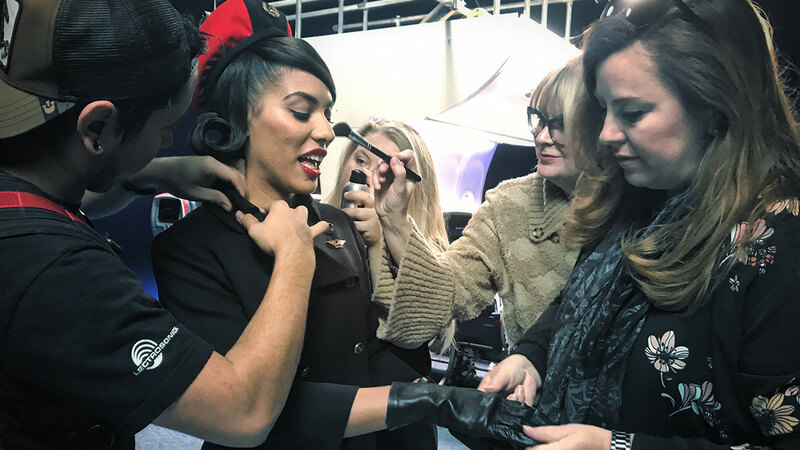 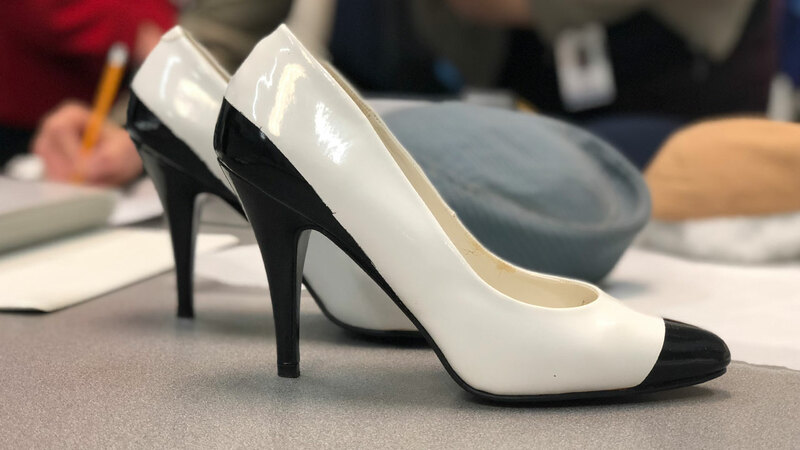 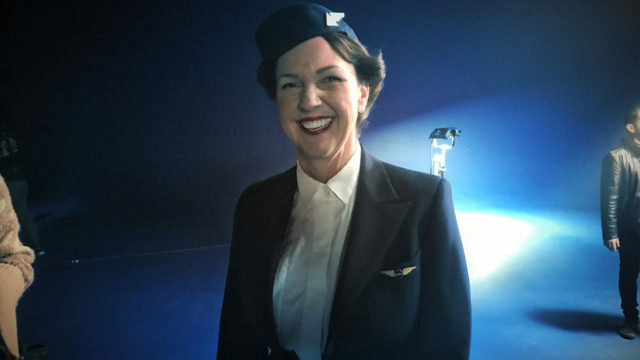 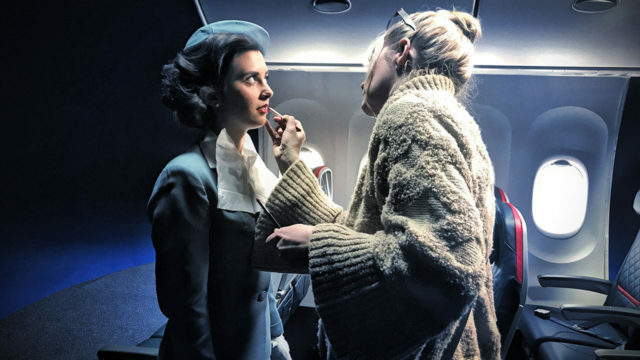 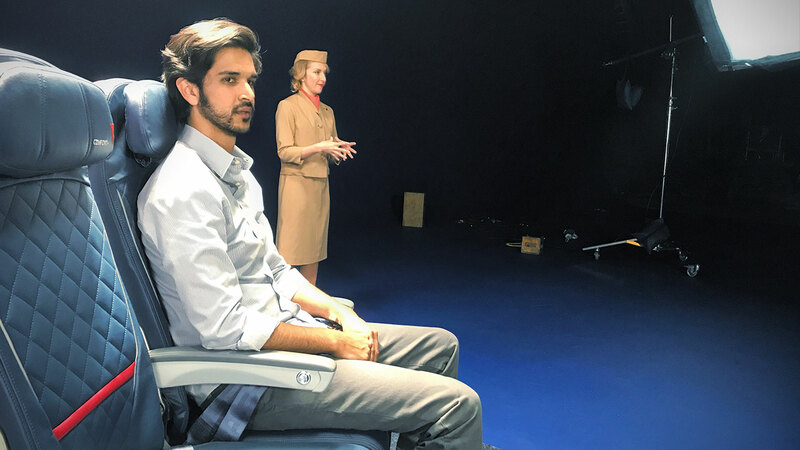 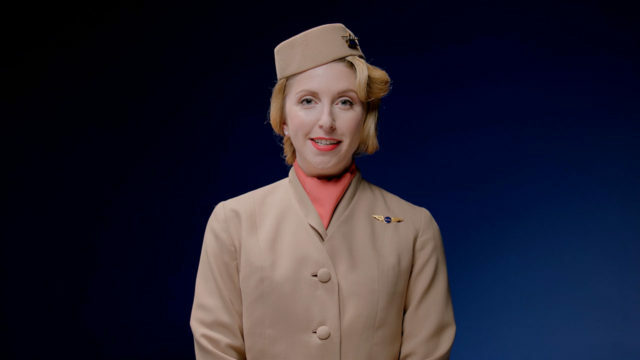 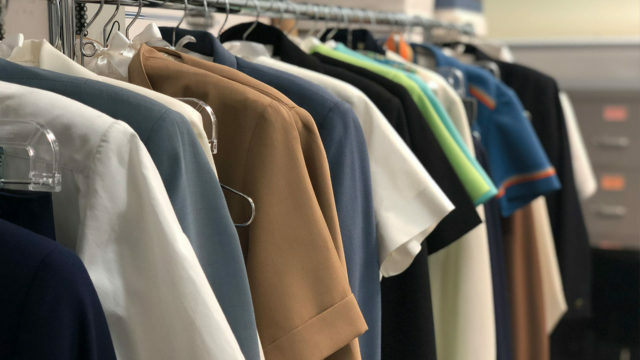 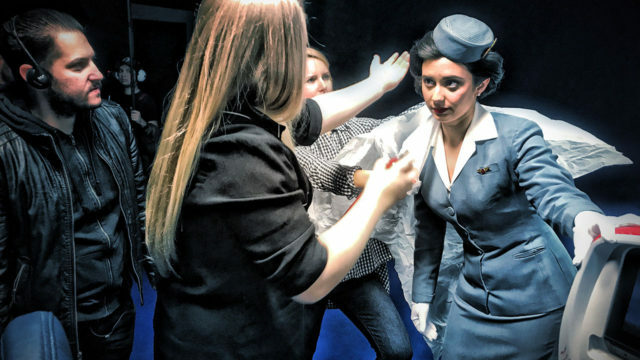 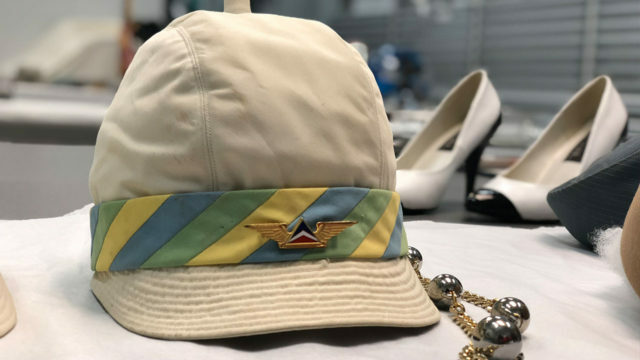 After months of collaborative work, the set was up and turning, flight attendants were dressed in a collage of Delta uniforms stretching back to the 1940’s, and the team went to work. 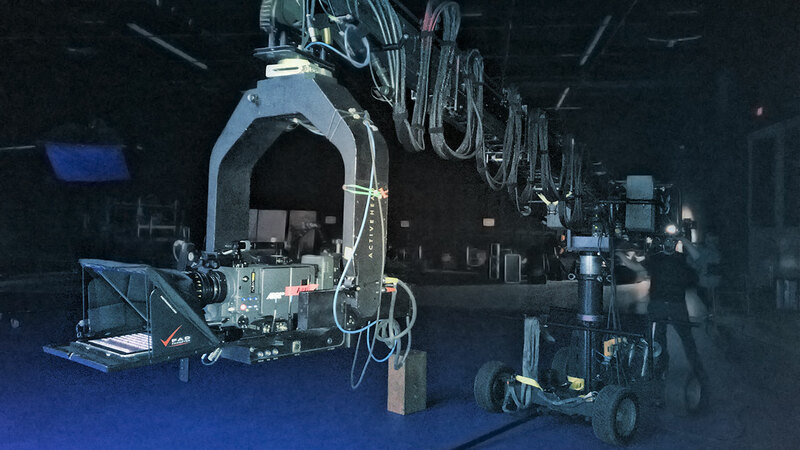 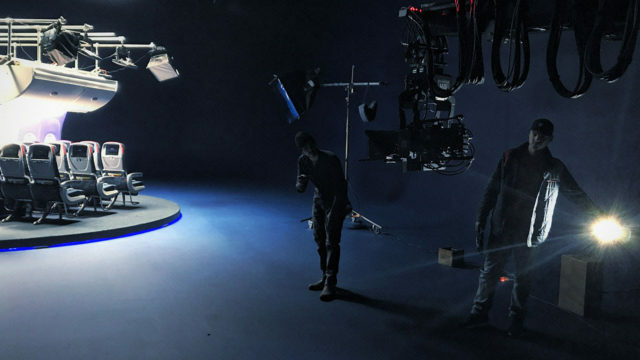 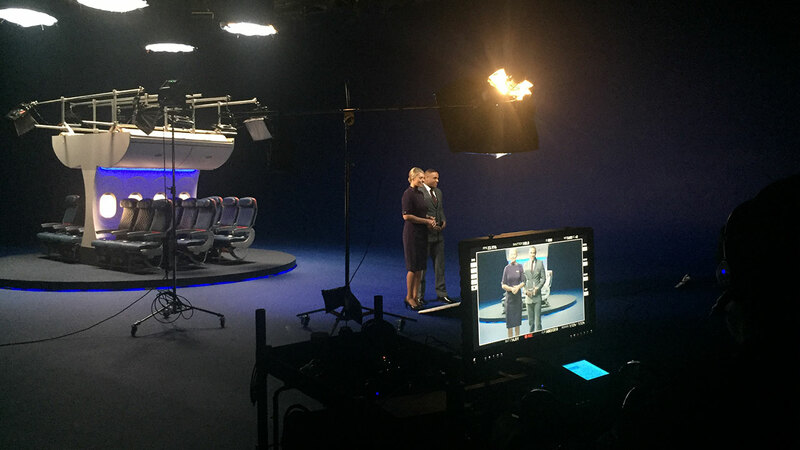 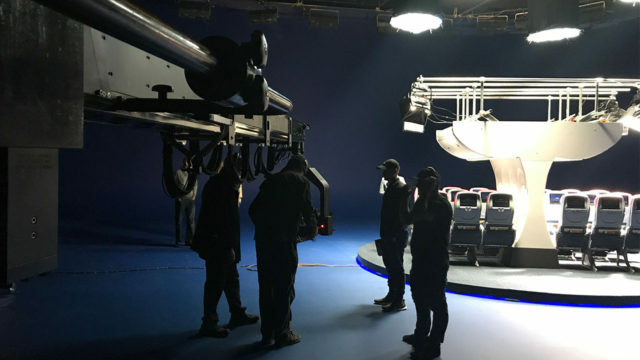 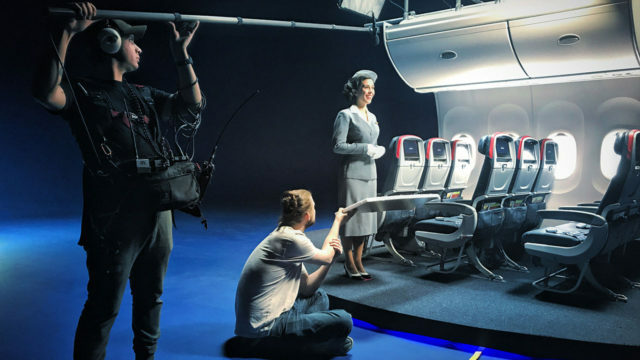 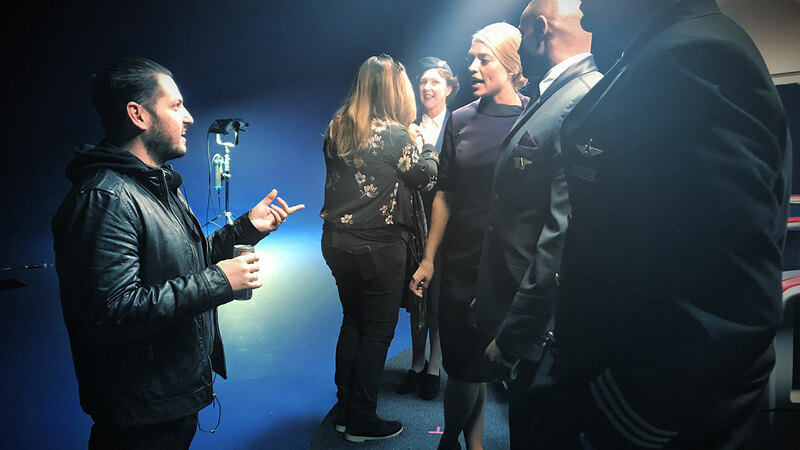 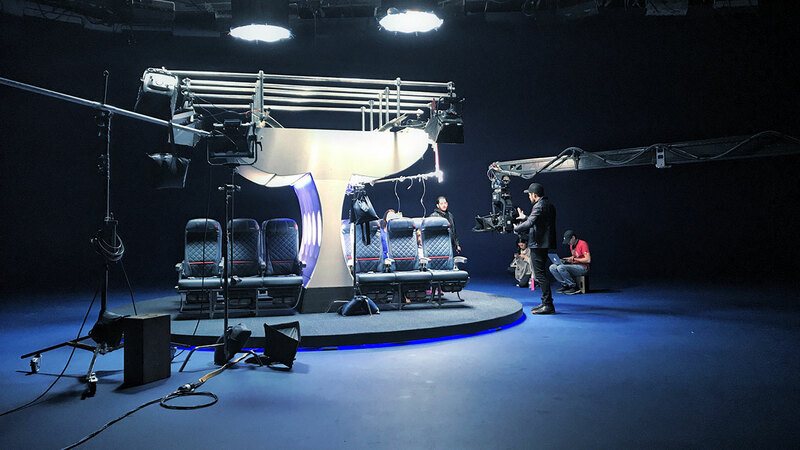 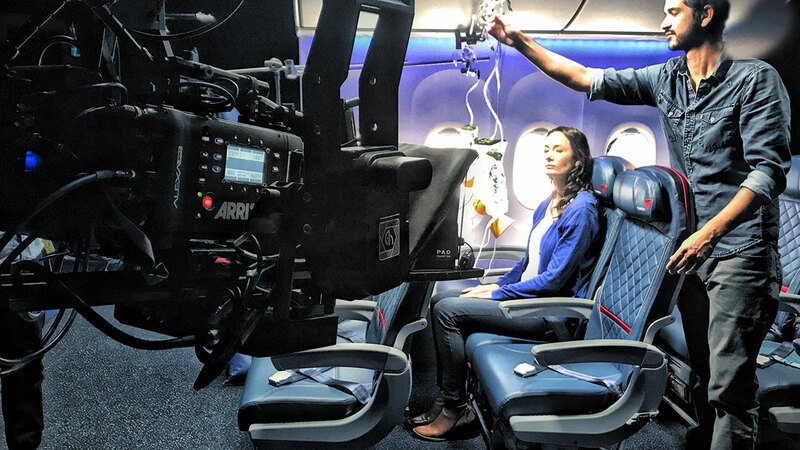 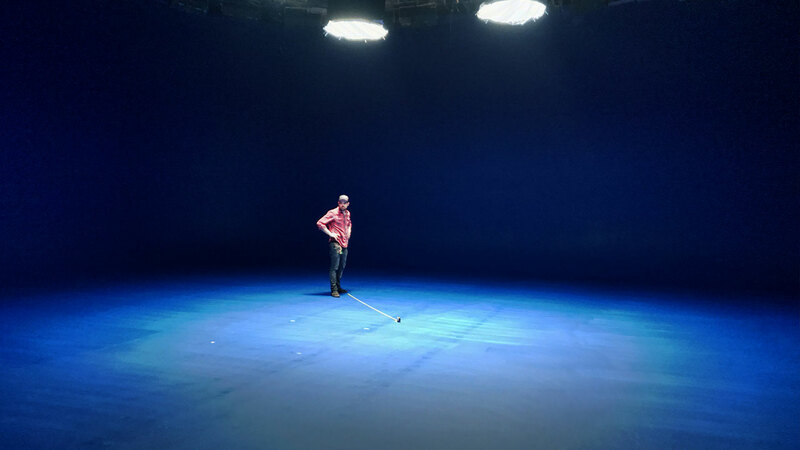 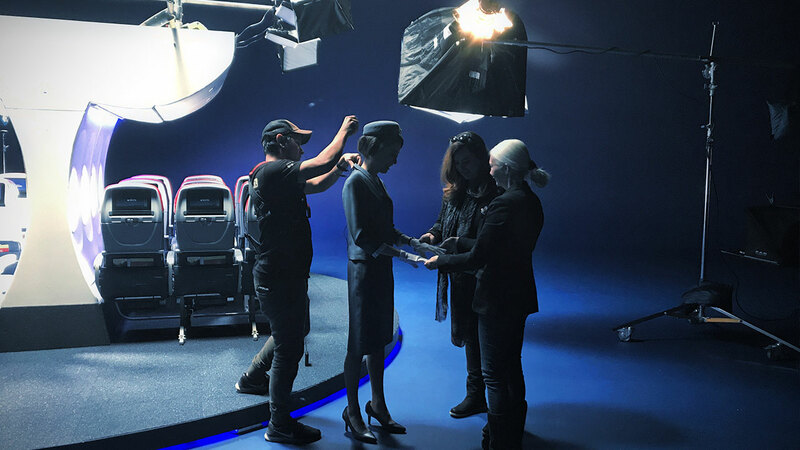 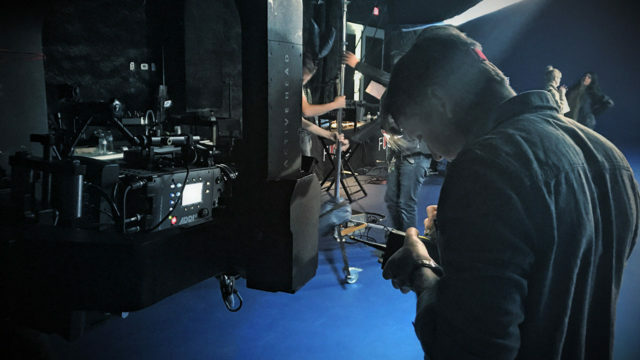 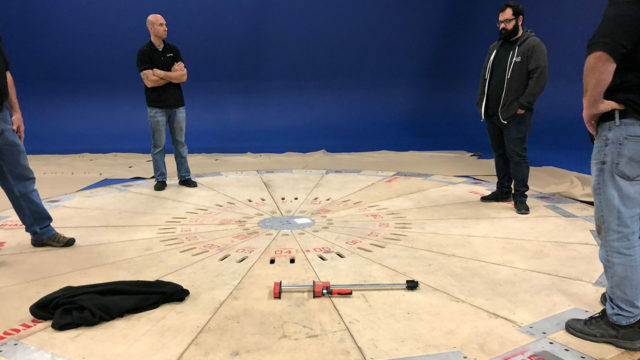 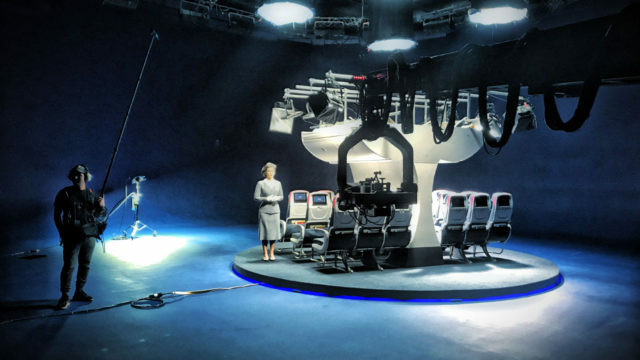 Over the course of three days on a massive soundstage, the new Delta Safety video was brought to life. 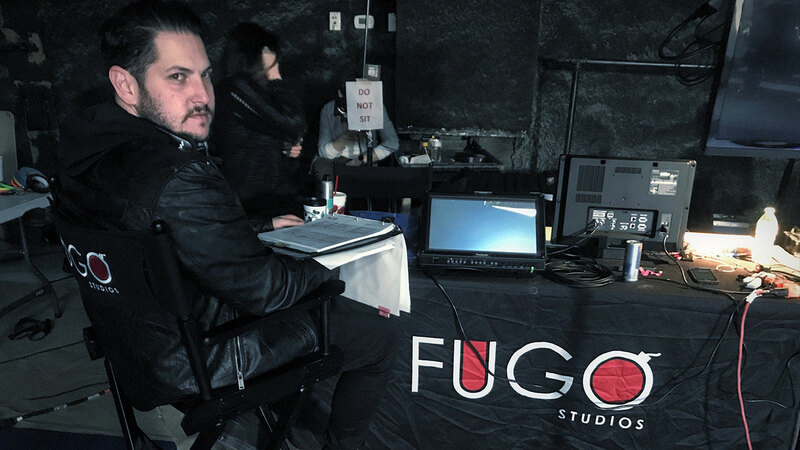 As always, it was an honor to produce and a pleasure to see in action.